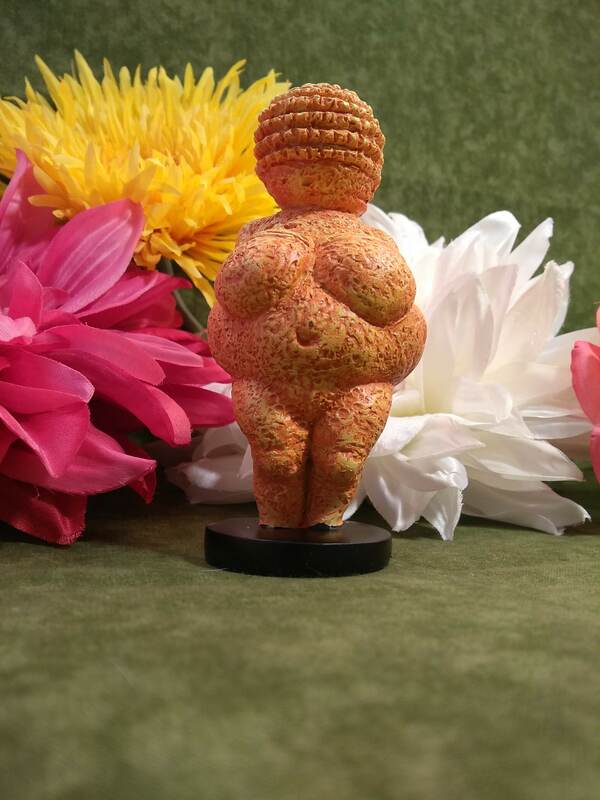 A paleolithic figure found in Austria in 1908, the Venus of Willendorf is believed to have been made in 30,000 BCE. 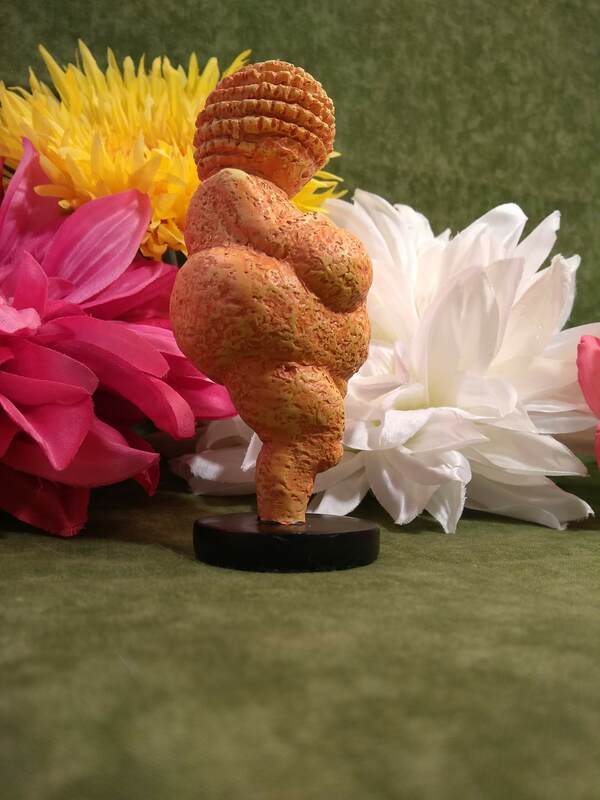 The original is carved from an oolitic limestone that is not local to where she was found, and is tinted with red ochre. 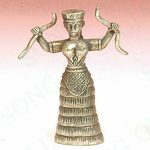 When and where was she actually carved? 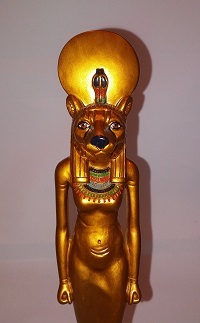 It’s still a mystery, though we do know she now resides in the Naturhistorisches Museaum in Vienna, Austria. 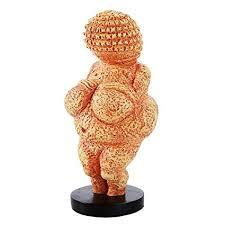 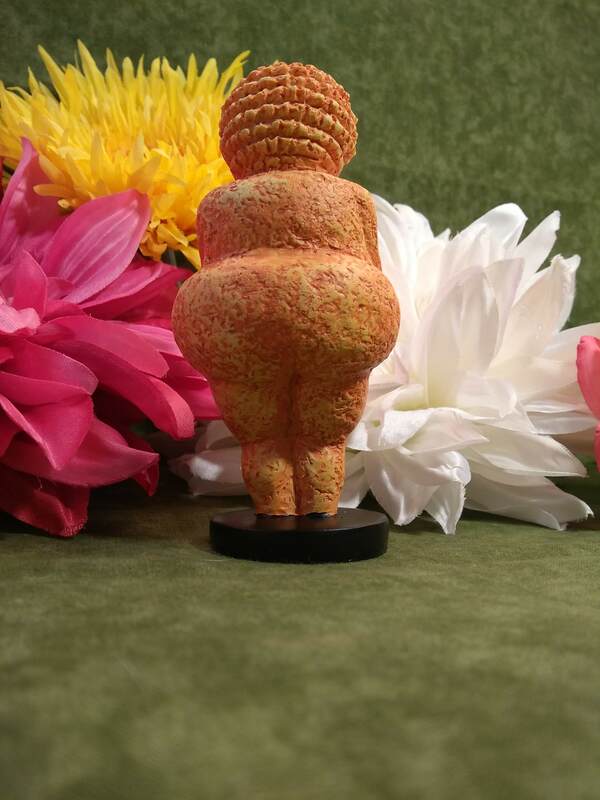 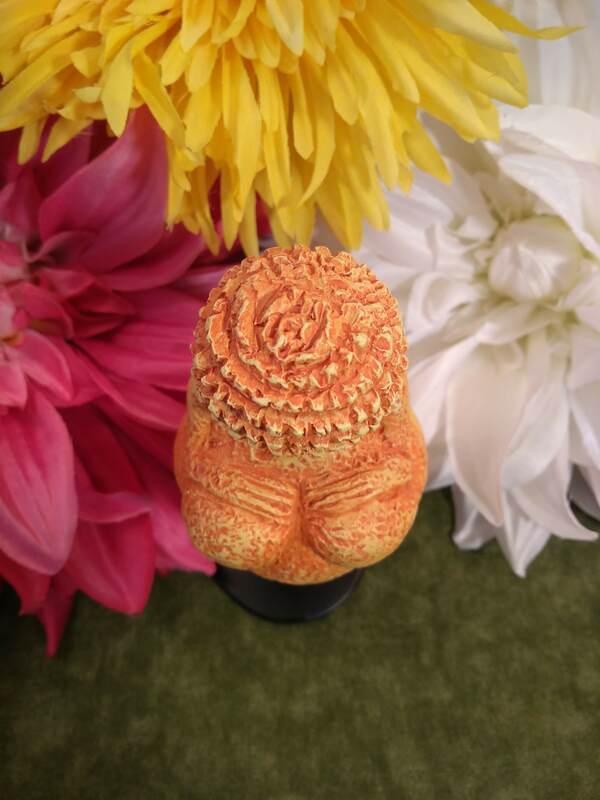 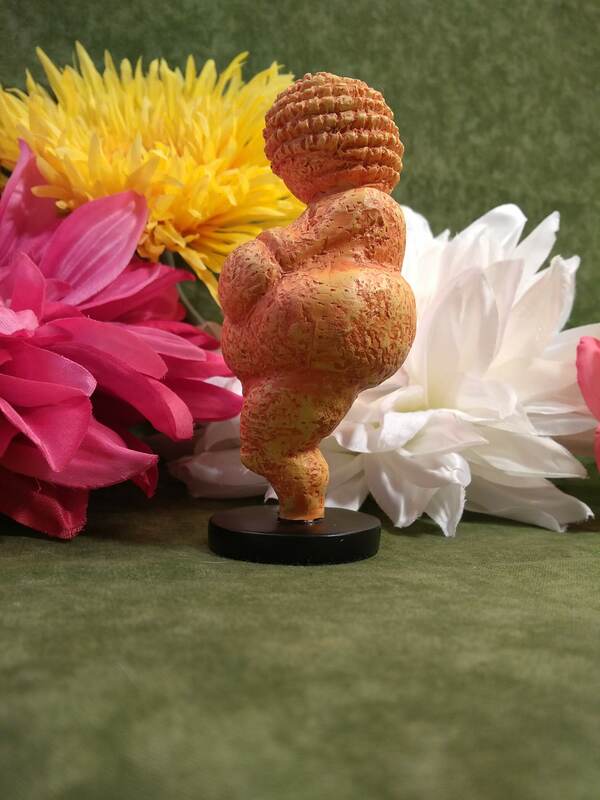 Our Woman from Willendorf, also commonly referred to as the Venus of Willendorf, stands 4.75″ tall, 2.35″ wide and is mounted on a black stand. 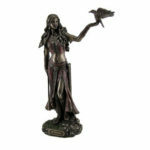 She has been faithfully reproduced in heavy duty resin blend and tinted the same color as the original. 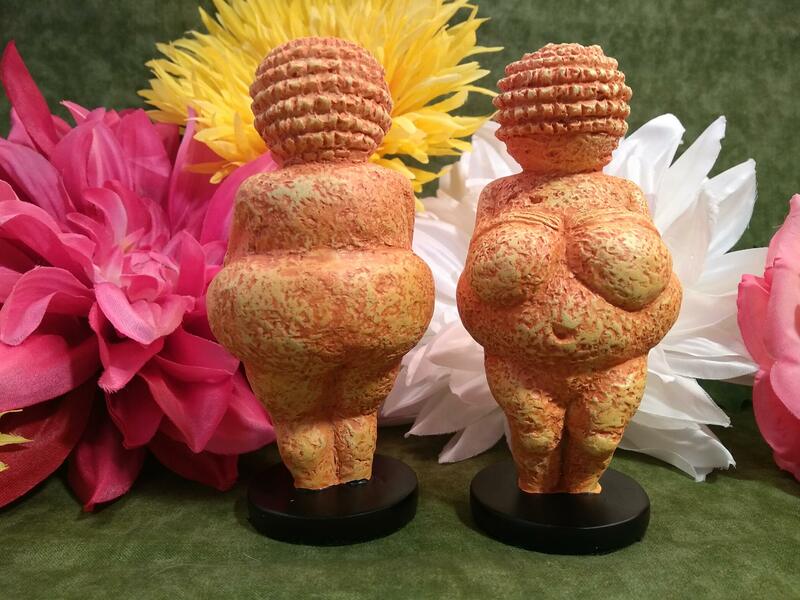 The original is 4.4″ without a stand, so she is nearly the size of the original.